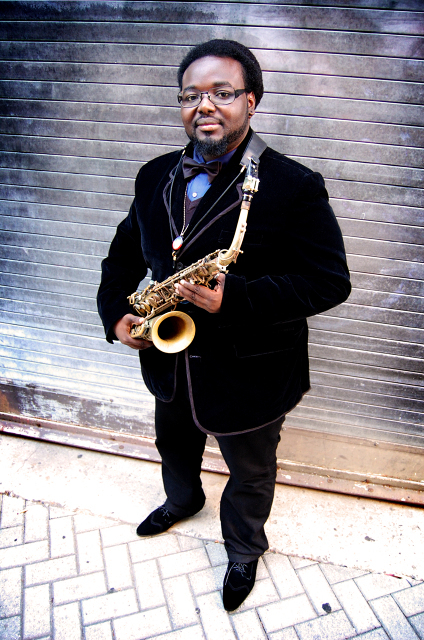 Willard Jenkins is artistic director of jazz programming at Tribeca Performing Arts Center (TPAC) in New York City. Based at the Borough of Manhattan Community College in downtown Manhattan, TPAC is located at 199 Chambers Street. For ticketing information please call TPAC at 212/220-1460 or visit Tribeca Performing Arts Center on the web at http://www.tribecaPAC.org.